If you have ever been faced with an unexpected tree emergency, then you know the importance of having a Fort Worth commercial tree trimming service. 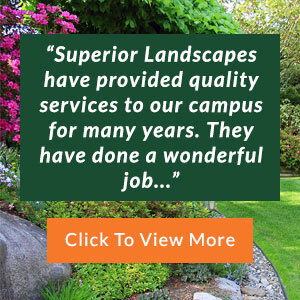 Superior Landscapes is a professional landscaping company that offers landscaping and construction services to commercial clients. 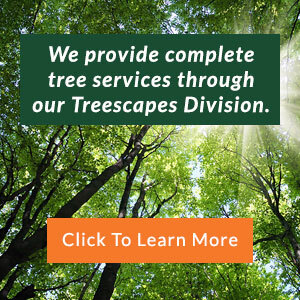 One of the services we provide is Fort Worth tree trimming from our specialized unit, Superior Treescapes. From tree pruning to stump removal to water services, our company will handle all of your requests in a quick and efficient manner. After all, you have a business to run. 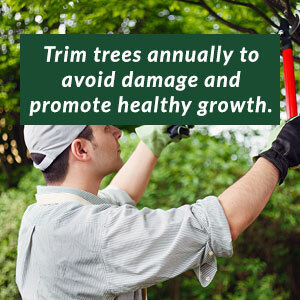 Many of our existing customers use our Fort Worth commercial tree trimming service regularly for tree maintenance and other unexpected tree emergencies. 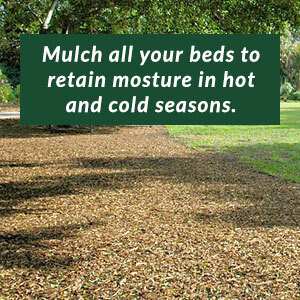 Just as your landscaping needs continuous care and maintenance, so do trees. 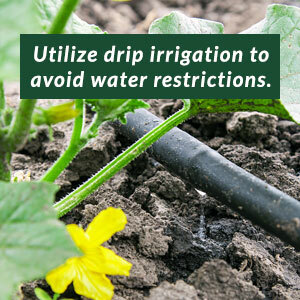 And because these structures are large, their effects are more noticeable on your property, than say, a flower bed. That is why it’s essential that you have a commercial tree removal service in Fort Worth TX to call in times of need and for seasonal tree care and maintenance. All of our contractors are experienced in the maintenance and preservation of trees and will understand exactly how to care for your property through all four seasons. Our commercial tree trimming service in Fort Worth TX takes the time to study and analyze trees that are native to the Texas area so that we best now how to preserve the condition and health of these structures. The conclusion is that a professional commercial tree removal service in Fort Worth TX is not a luxury for today’s businesses; it’s a necessity. Who you choose to care for your property’s landscaping and trees is an important decision, and in order to keep your business looking attractive and environmentally conscious, it’s best to partner with a Fort Worth commercial tree trimming service for regular and on-call needs.